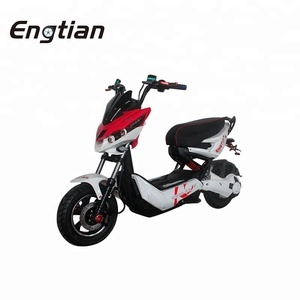 Wholesale EEC Mini 60V Electric Cheap Chinese Motorcycle For Sale Specification Main components Motors available: 1500W brushless hub motor Battery: 60V/20Ah lead-acid battery or lithium battery Controller: intelligent controller Charger: 60V Smart Charger, 110V/220V Brakes: Front disc and rear drum brake Suspension: Front hydraulic /rear spring Tires: 3.5-10 Performance Charging time: 8h for lead-acid battery; 5-6h for lithium battery Recharging cycles: 300 times for lead-acid battery; 1000 times for lithium battery Max speed: 45km/h Driving distance per charge: 45-55KM Loading capacity: 150kg Climbing capacity: 12% Dimension: 1700*665*1040mm Wheelbase: 1230mm Grand clearance: 100mm Packing G.W. : 110kg N.W. : 95kg Packing: Iron packing frame & Carton Carton size: 1690*465*830mm Container loading QTY: 32units/20'GP, 105units/40'HQ Detailed Images Why Us Seeing is believing, welcome to contact and visit us. We're dedicated to producing the most fashionable and portable intelligent scooter for short journey. 2. 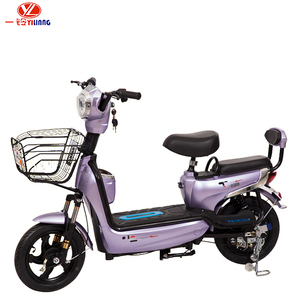 One piece electric moped sample order for testing first is available . Q5. Can you produce according to the samples9 A: Yes, we can produce by your samples or technical drawings. After shipping, we will track the products for you once every two days until you get the products. 6. Q:What's your warranty terms9 A: for engine and frame is one year,and other parts are 3 months. 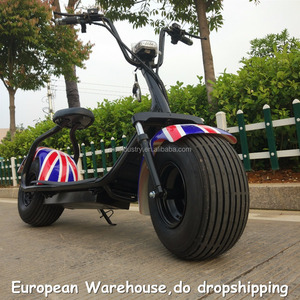 We have more than ten years experience in exporting and we always get our customers' approval. The key of our success is good quality and the best services. 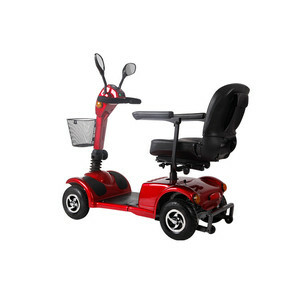 In fact, our main series now include dirt bikes, electric scooters, etc. Q6:What's your warranty terms9 A: for engine and frame is one year,and other parts are 3 months. Plus you can park and drive your bikes anywhere a bicycle can. No insurance or license for our Mopeds! Uses Your Powfu will get you to your next destination in a heart beat! The time of delivery depends on the quantity of your order or the difficulty of special customization. 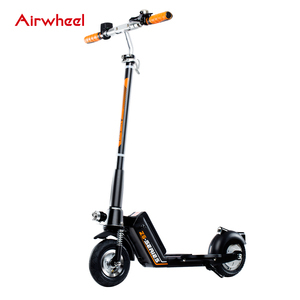 If it is the cause of the battery,or the damage is serious,we can accept the refurbishment of the factory. Q5.What are your agency conditions9 A:For the new market,proxies require 50 orders per month,6 months of inspection period. 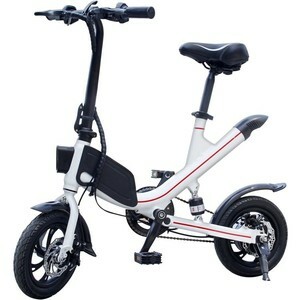 Yongkang Hydo Sports Co., Ltd.
Zhejiang Trumki Imp. & Exp. 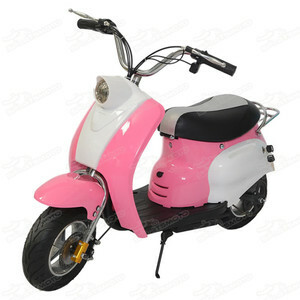 Co., Ltd.
Alibaba.com offers 1,462 mini electric moped products. About 14% of these are electric scooters, 9% are electric bicycle. 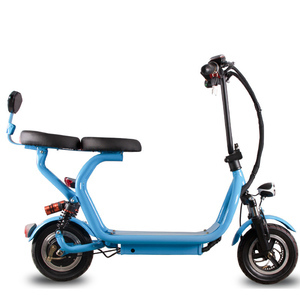 A wide variety of mini electric moped options are available to you, such as paid samples, free samples. 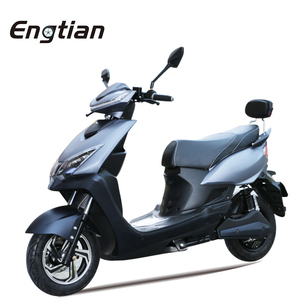 There are 1,462 mini electric moped suppliers, mainly located in Asia. 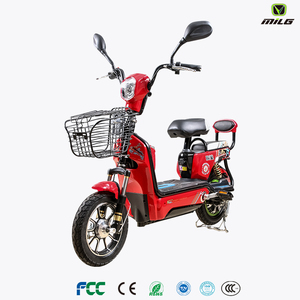 The top supplying country is China (Mainland), which supply 100% of mini electric moped respectively. 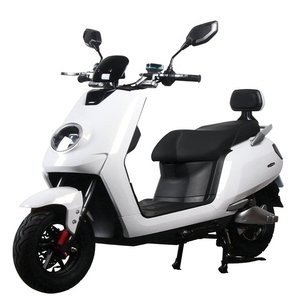 Mini electric moped products are most popular in Western Europe, North America, and Eastern Europe. You can ensure product safety by selecting from certified suppliers, including 958 with ISO9001, 186 with Other, and 13 with ISO14001 certification.